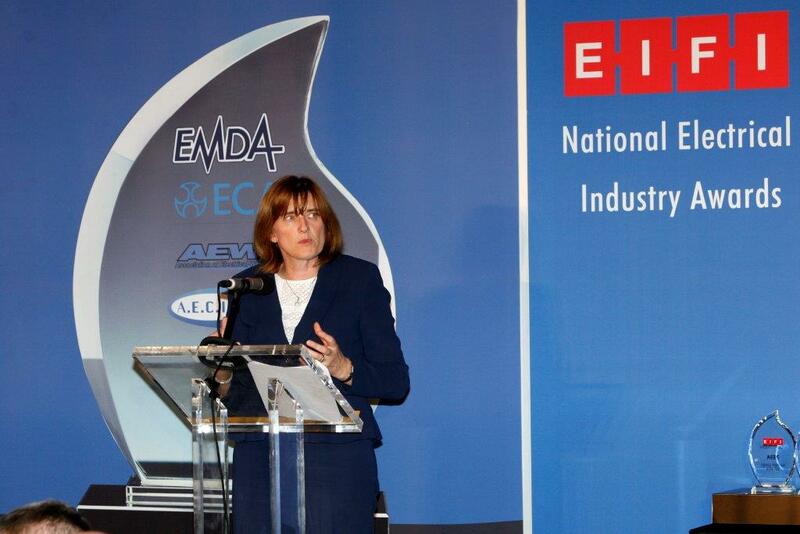 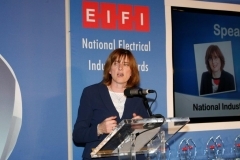 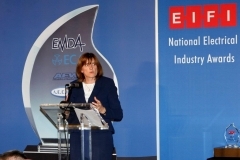 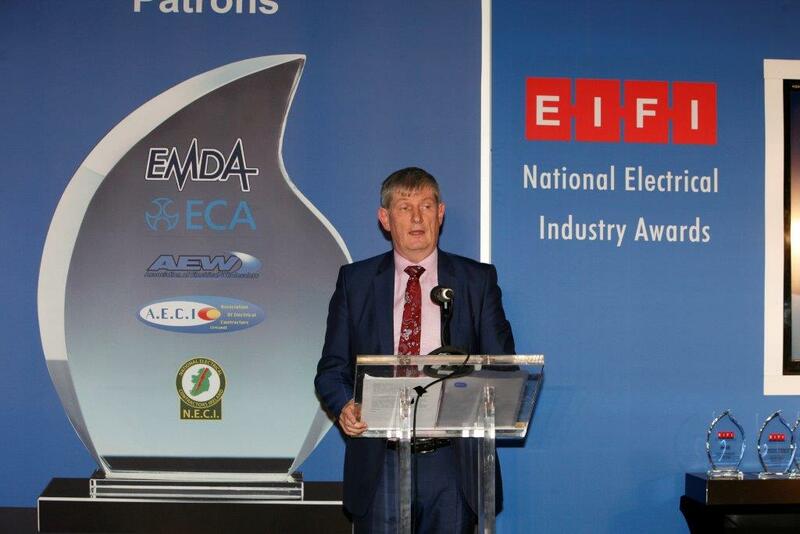 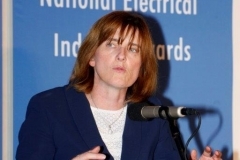 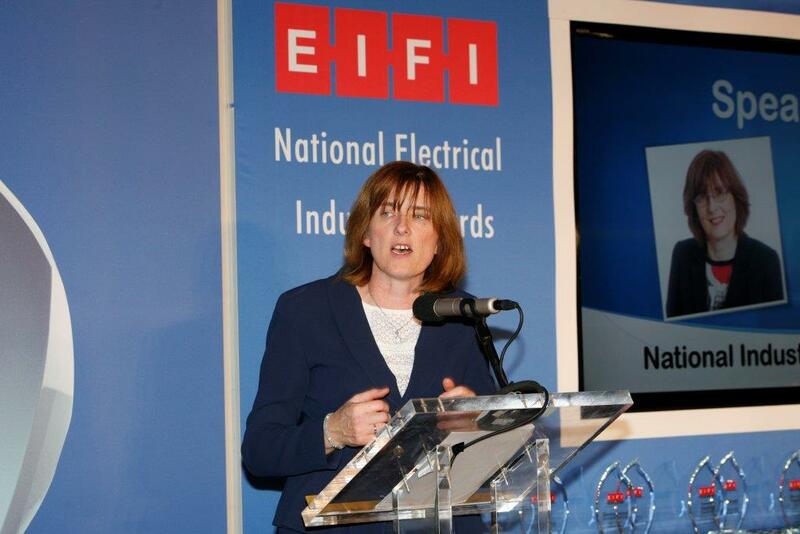 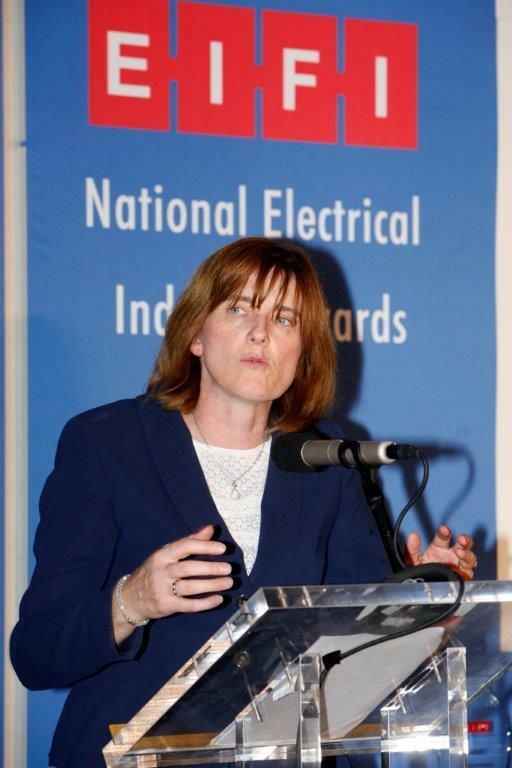 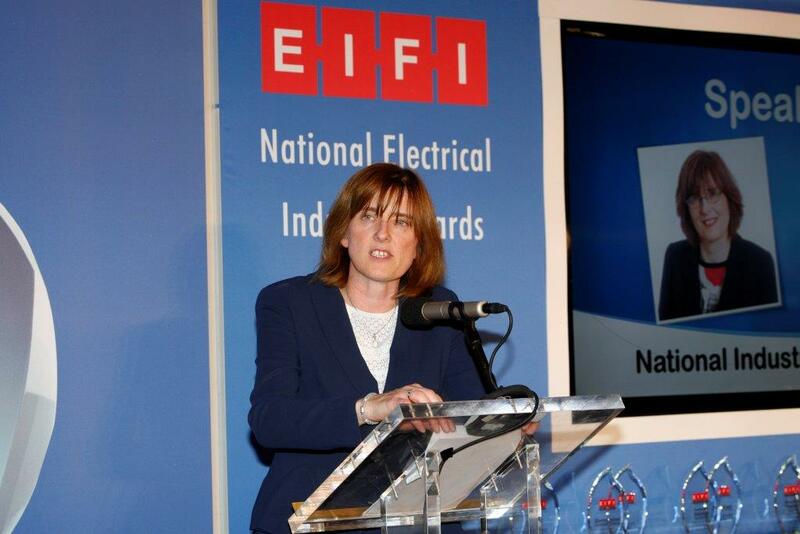 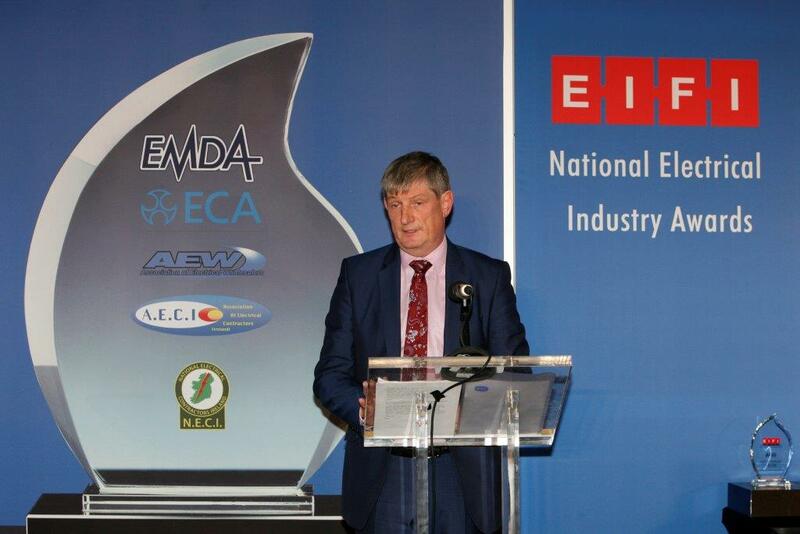 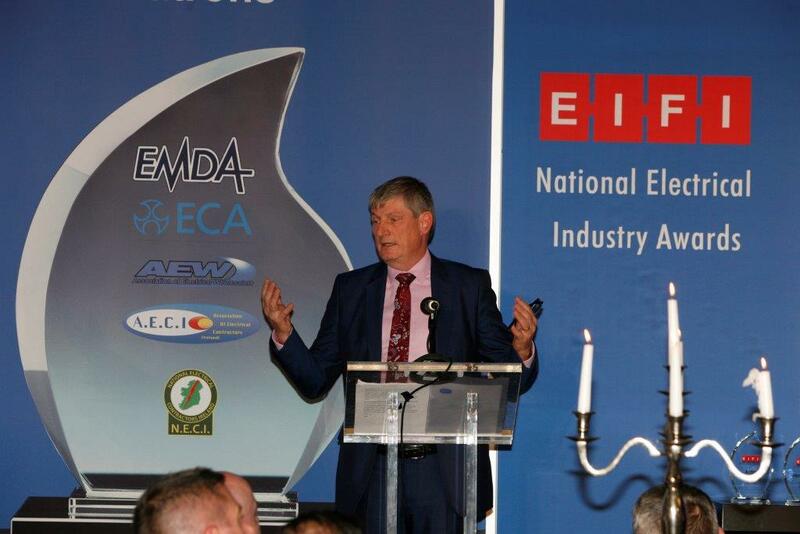 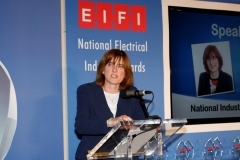 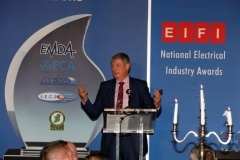 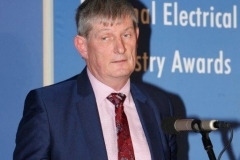 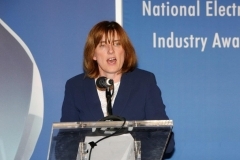 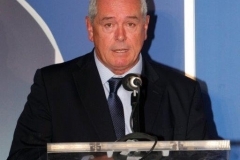 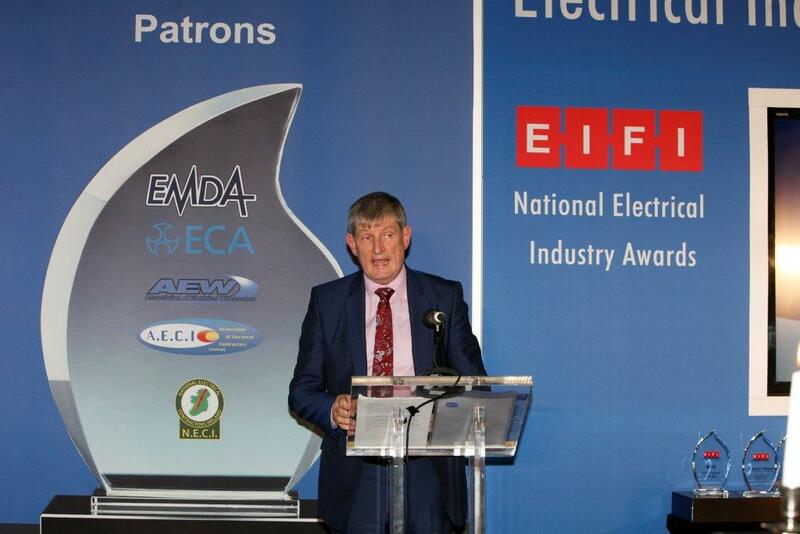 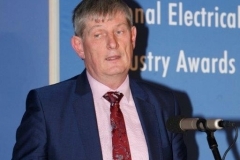 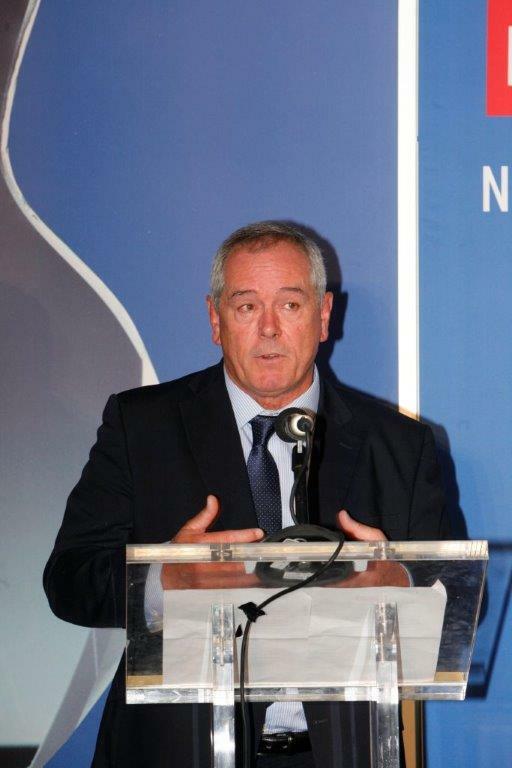 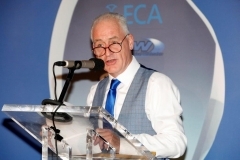 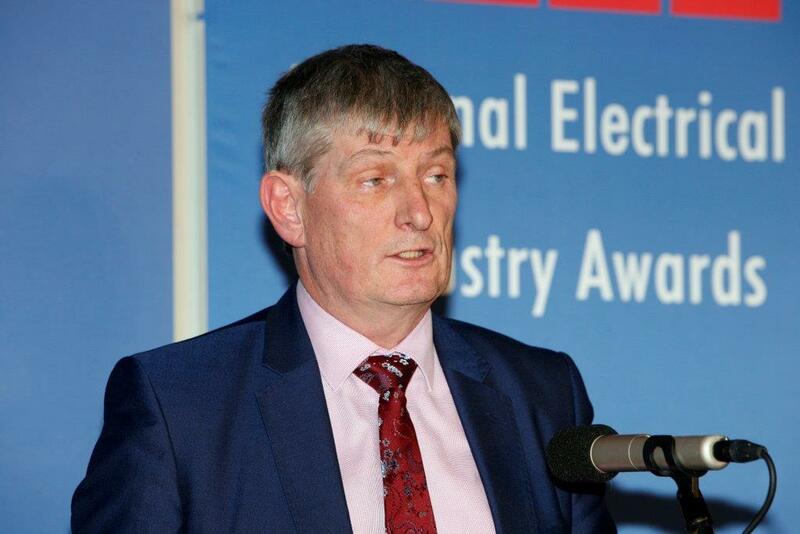 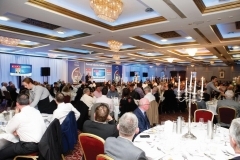 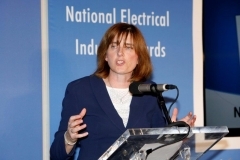 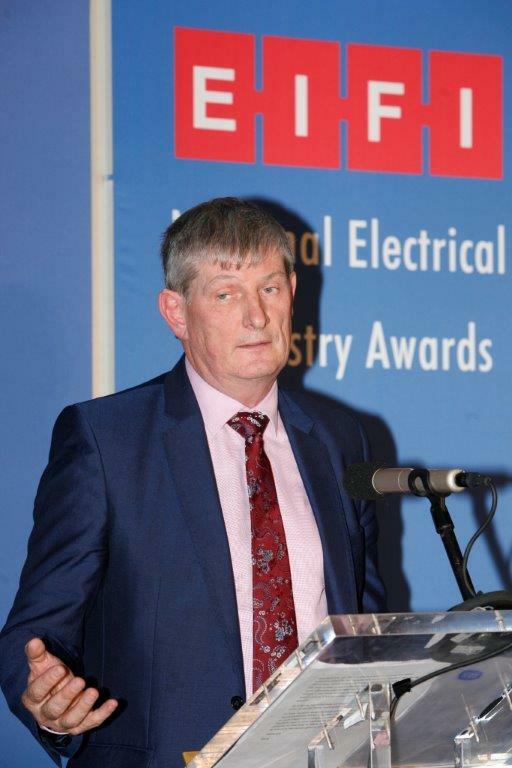 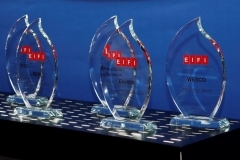 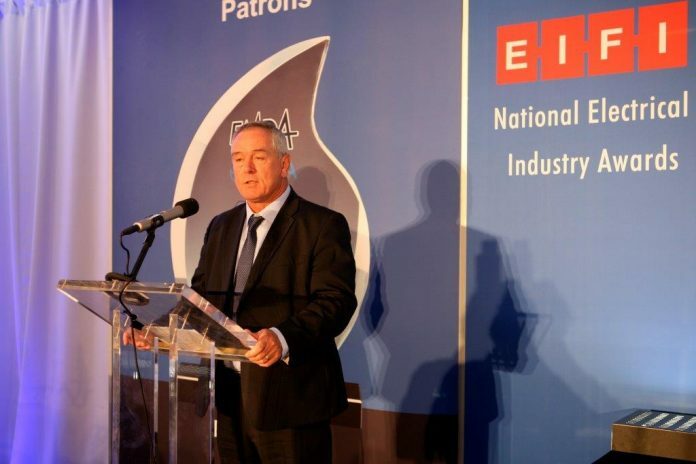 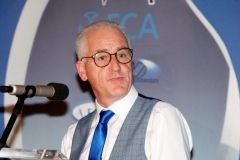 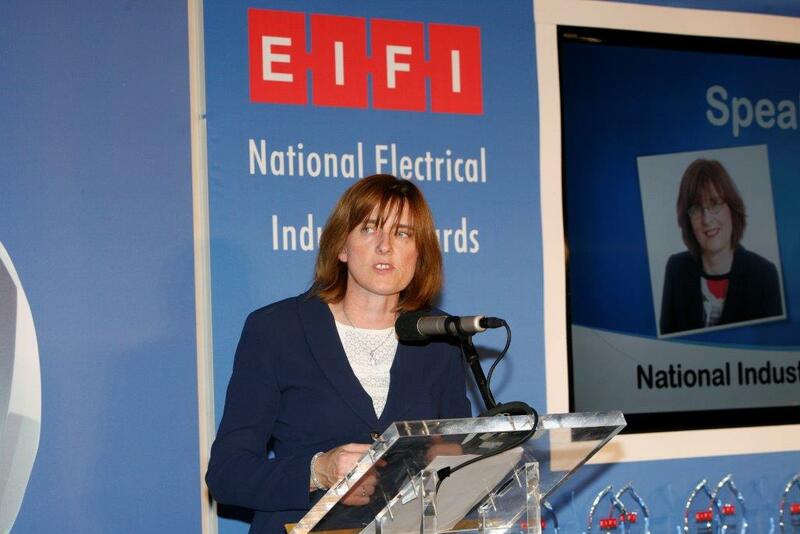 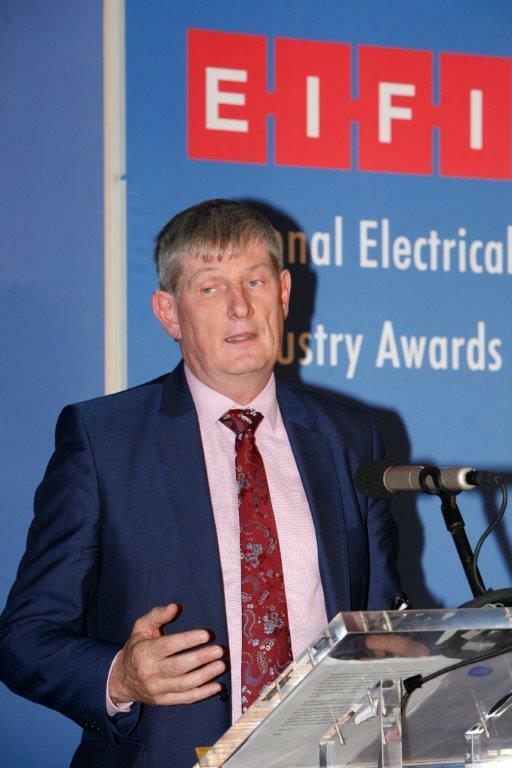 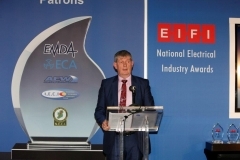 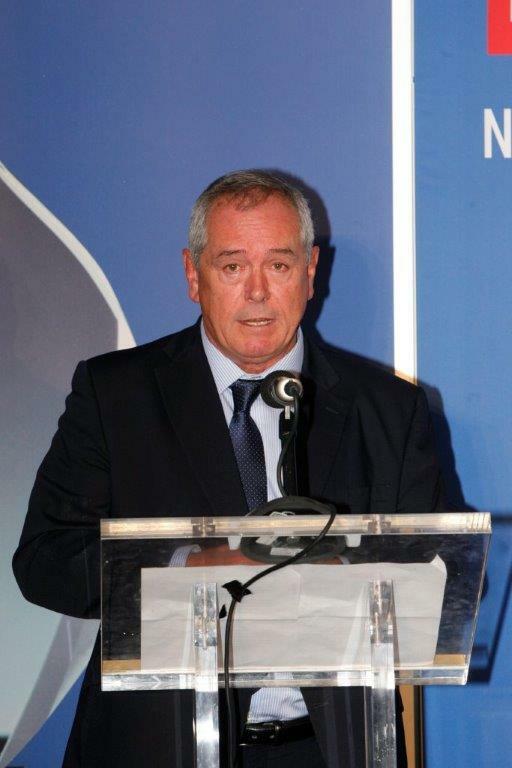 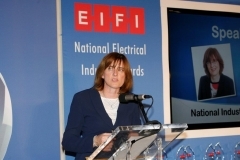 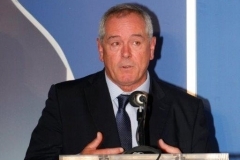 The EIFI Awards took place on 21st September in the Red Cow, Moran Hotel. 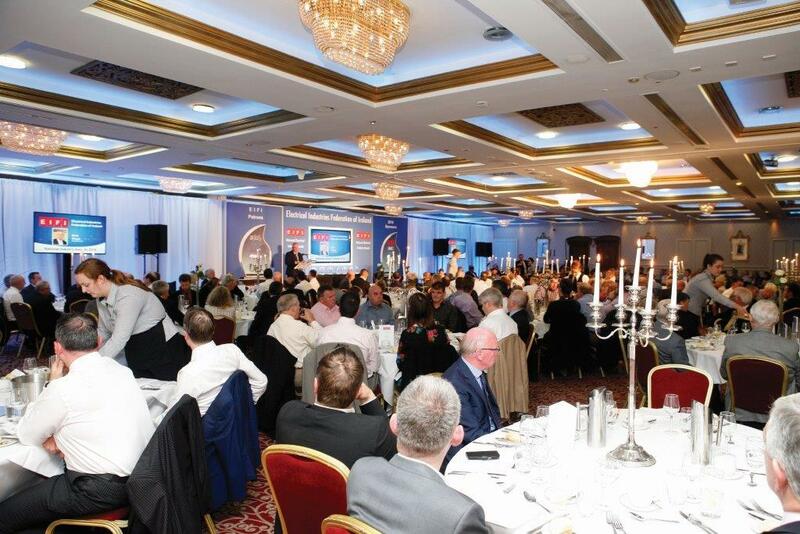 Over 250 people filled the room. 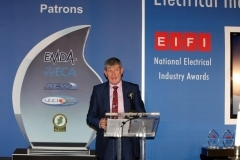 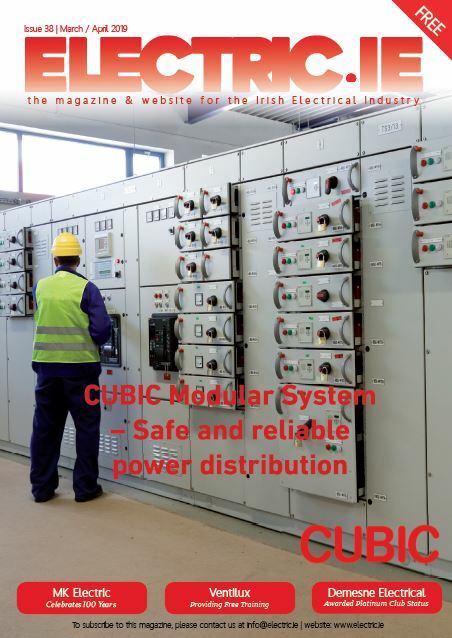 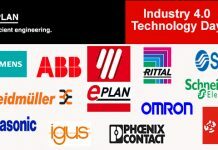 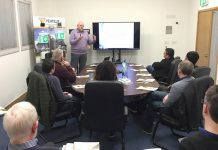 A lifetime Achievement Award was presented to Michael Slein of LED Group Robus by Mark Keogh the incoming President of the EIFI.